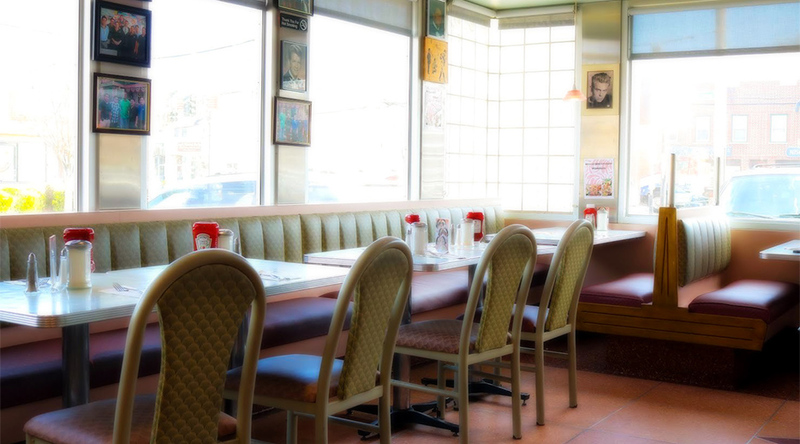 At Yesterday’s Diner, we are committed to offering you the very best in service. If, for any reason, you are not satisfied with your meal, please talk to us and we will be glad to replace it. 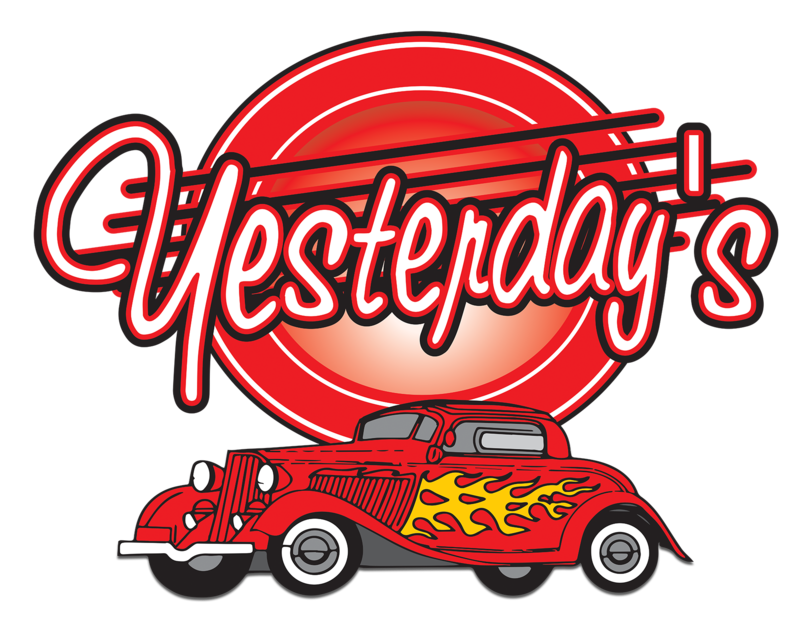 info@yesterdaysnhp.com and we will promptly remove you from ALL correspondence.